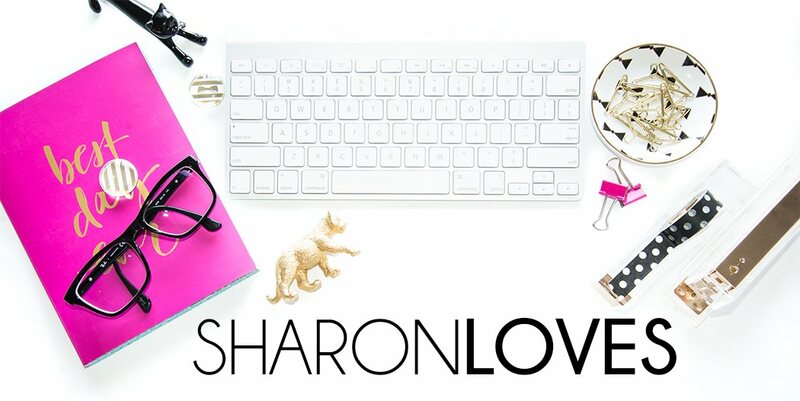 Sharon Loves: Blogmas is here! It's been pretty cold here in the UK too, but no snow yet I'm glad to say. I don't have a favourite Christmas song but I do love Mariah Carey's classic "All I want for Christmas". It's been very cold here in Central Europe as well! What? No Melanie Thornton and her Wonderful Dream on the list? I just love December <3 Have a nice month! We got frost last night and everything looks magical. I love this time of the year, magical, mystic, beautiful. Thx for sharing your playlist. I am already listening to most of the x-mas songs in your list. I looooove it. i am so excited for christmas too! apparently it's snowing back at home..but not here at college. i gave lauren's have yourself a merry little christmas a listen..it's such a lovely version of the song! I like the idea of blogmas. Nice playlist. SOme of those songs, I didn't know the singers, so I'll be checking them out! It's been a pretty warm fall in KC, but winter weather is definitely here this week! Feels like Christmas! Love this playlist, lady! Super festive!